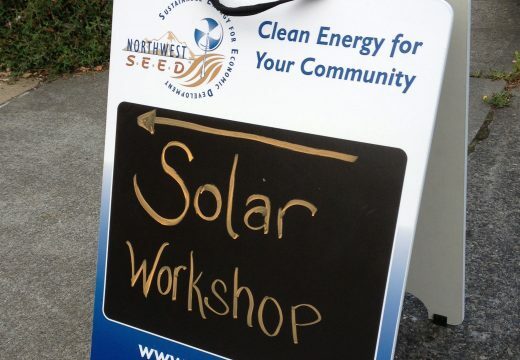 Thanks for making Solarize Seattle: Southwest a success! 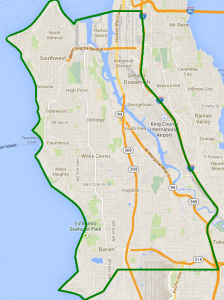 We launched our tenth campaign, Solarize Seattle: Southwest, with our project partners Seattle City Light, Sustainable West Seattle, Sustainable Burien, and the installation team Artisan Electric & Puget Sound Solar. 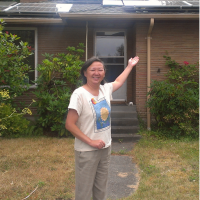 The campaign served as a solar group purchase program for residents who live south of Downtown, west of I-5, and north of the Seattle City Light service boundary (southwest Seattle, Burien, North Highline, and Tukwila). Puget Sound Solar and Artisan Electric have pledged to donate a solar array and electric vehicle charging stations if the campaign meets certain targets. The first target of 50 contracts was been hit so a 4.4 kW solar array will be donated to Highland Park Improvement Club to generate renewable energy for their facility. 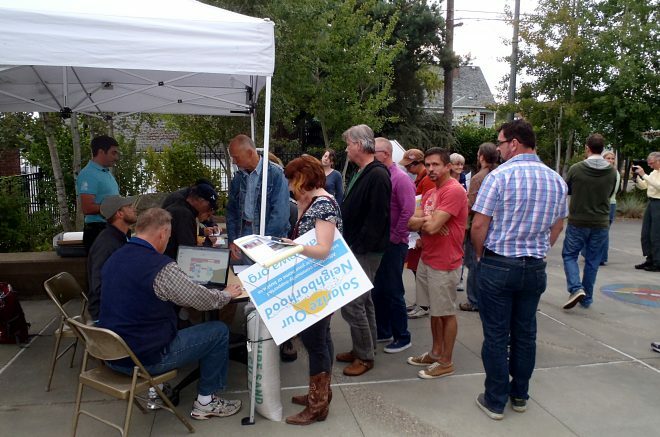 The second target of 100 contracts was also hit and an electric vehicle charging station will be donated to the City of Burien to provide free EV car charging for their community. 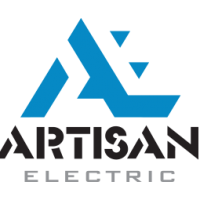 The installation team Artisan Electric and Puget Sound Solar was selected by your neighbors through a competitive process to serve Solarize Seattle: Southwest customers. We've completed 684 of 684 kW!